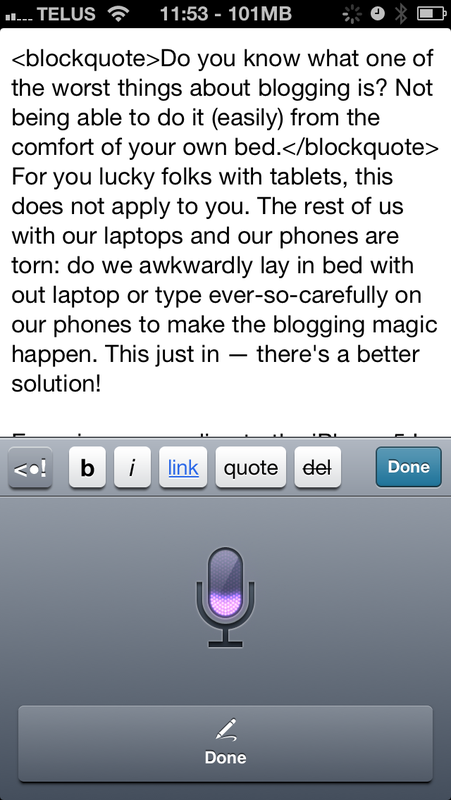 iPhone Users Listen Up: Keyboard Shortcuts (Autofill) are a Lifesaver! If you have yet to discover the iPhone’s keyboard shortcuts, you are about to have your mind blown. This function, tucked away in the settings, has two awesome functions: to create shortcuts for strings of text you frequently type, and to serve as a dictionary override. The second use is a best-kept secret, so be sure to read on. The primary use of iPhone shortcuts is as their name implies — shortcuts. Simply press the “+” button in the top right and enter the text that you frequently type as the “Phrase” and the shortcut for the autofill as the “Shortcut”. 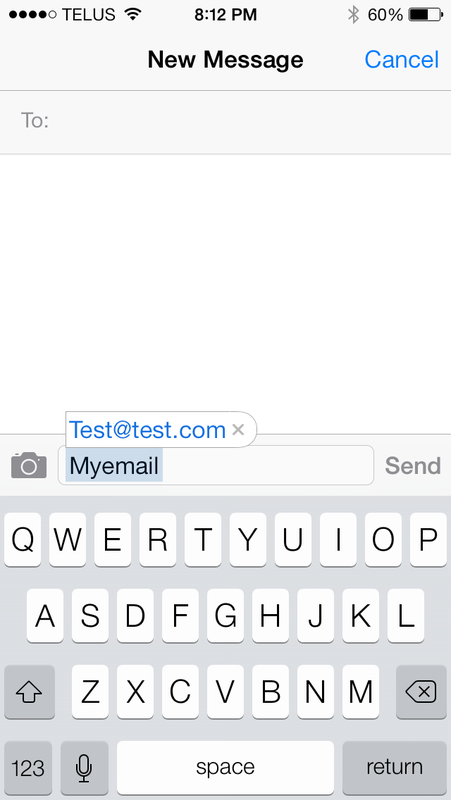 For example, you can enter your address as the phrase and have your email automatically filled in when you type in “myemail” if you set “myemail” as the shortcut (see image). This is particularly useful for those with long emails or for longer phrases like full postal addresses. Of course, this isn’t limited to swearing. If there are any words that you type that are frequently “corrected”, incorrectly, simply add them to your list of shortcuts. Have you been using the iPhone’s keyboard shortcuts? If so, what are some of the shortcuts you have created? Analysts around the world have been predicting a second tech bubble burst for some time now. However, it hasn’t yet happened. In the age of micro-payments, even the most niche start-ups can find enough customers to stay alive. Social networks, on the other hand, are the true bubble. You see, social media is everywhere these days and discussed incessantly, so hundreds of businesses have been built around these social networks. My Twitter bio contains words such as “business” and “marketing”, for example, I cannot go a single day without being bombarded by new followers claiming to help me “leverage social media” and “build my online following”. The question is, how many of these businesses can the market support? I argue that the we have reached the social media saturation point. It started out as the next big thing, so of course everyone was very excited about it. Don’t misunderstand me, however; social media is as powerful as it ever was – for certain target audiences and certain uses and most importantly for established social networks. New social media business has seen their glory days come and go. There was a time, several years ago, when it seemed that anyone could start a social network business and find success, but established social networks like Facebook and Twitter have tightened their grip on the industry. The only company to truly pick up speed in the last few years has been Pinterest – finding a niche primarily with crafty women. Even social networks backed by some of the biggest companies in the world have failed. A perfect example is Ping, a social network created by Apple that fell flat. They thought they had found an unserved corner of the market but turned out to be dead wrong – even after investing millions of dollars and baking it into a variety of its products, people preferred Facebook and Twitter to discuss music. 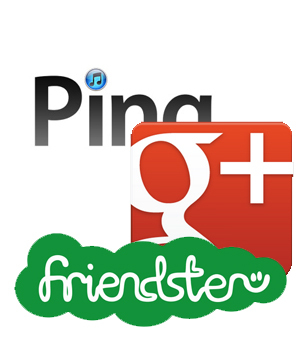 Finally seeing that there is little room for a new social network, Ping was killed this year (2012). We have reached the social media saturation point. 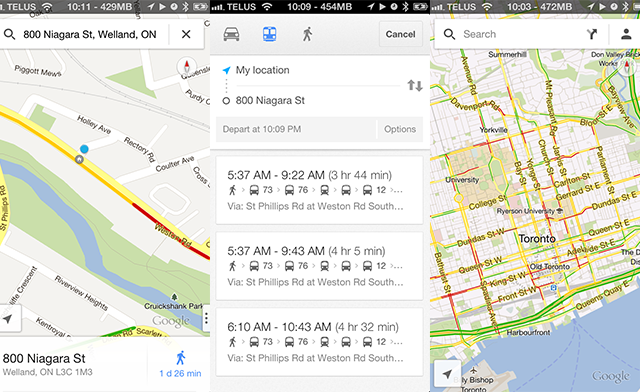 Another recent example is Google+. Google+ still remains active and claims success, however, most of us know better. Even Eric Schmidt, CEO of Google, qualifies their success based on the challenge posed by the social media giants: “Google+ is doing better than I expected given the competitors in the market“. Except for a heavily-male group of computer scientists, Google+ has failed to draw the masses like Facebook and Twitter. Unlike Ping, Google+ will likely stick around for while, continuously fed cash by Google so that they can improve their search results via stats from a small segment of the market; perhaps one day seeing the light and calling it quits as well. I love competition and choice as much as the next guy but until something that offers something truly unique comes along, I’m sticking with Facebook and Twitter. After all, a social network’s value is based on its number of connections and I have long thought there is too much division on the internet. Apple products are high quality. They offer polished hardware and software at a hefty price. Apple products have been touted as long-lasting – so perhaps they are worth the investment. Now what if those same expensive products are slapped with an expiry date? Welcome to Apple’s newly introduced product obsolescence. I like many Apple products, but it is no secret that many of Apple’s business practices really tick me off. So needless to say I was very . . . disappointed . 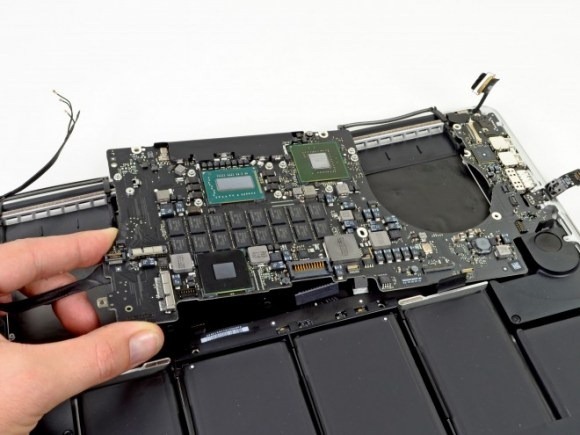 . . to learn that Apple has decided to make their new MacBook Pro’s unfixable or upgradeable. This means costly Apple-only servicing. If your battery dies, you are out of luck. After all, Apple Care only covers manufacturer’s defects and the battery only lasts 300 cycles on average. So no more assuming your investment will last for many years without additional expenditure. To make things worse, because the entire notebook is sealed together tighter than Alcatraz, recycling is difficult. This is likely one of many reasons why Apple initially backed out of the EPEAT environmental standard. The aluminum used in the MacBook Pro is supposed to be highly recyclable, but sources indicate that because the glass is glued to the aluminum, recycling is particularly difficult. Apple’s recent decisions certainly fit with its “buy it from us or die in a hole” mentality, but it is decisions like this that could cause consumers to wake up to the increasing long-term costs of owning Apple (on top of the very high initial cost of owning Apple). Good thing Apple has an untarnishable reputation – fanboys can’t even see the words I’m writing. See the Wired article “The New MacBook Pro: Unfixable, Unhackable, Untenable” for more information. P.s. no, I won’t stop hating on Apple – they have too much money to be allowed to make a single move that doesn’t benefit the end consumer.